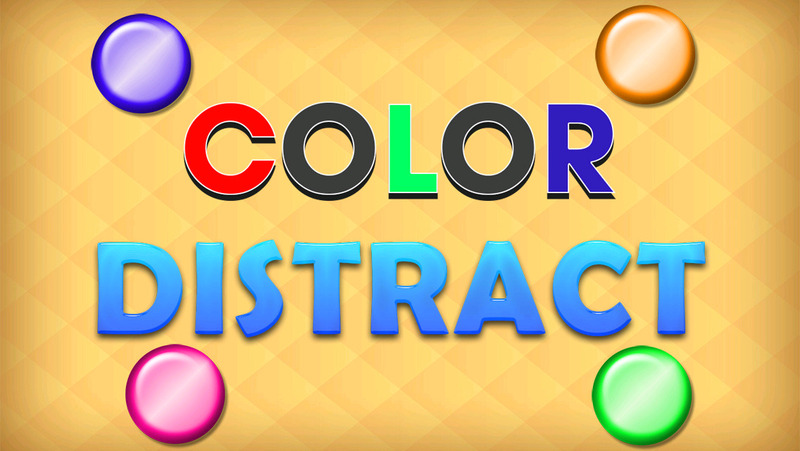 Color Distract is fun and tricky game which you are surely gonna like. 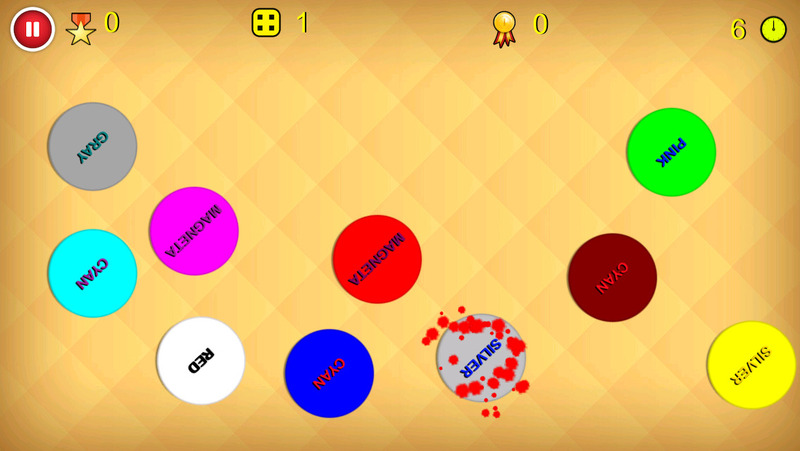 It is definitely make you confused and you will really have to try a little hard tp play it for long. Just pay attention and and stay focused as you have to play a bit with the colours.